JOIN US AT THE ERLOWEST WEDDING EXPO! In a serene & private setting along the shores of Lake George, The Inn at Erlowest is a hidden jewel from the Victorian Era. Striking the balance between its rich history and exciting future, the 1898 stone castle has been meticulously transformed from a private residence into one of the most unique wedding venues in New York. 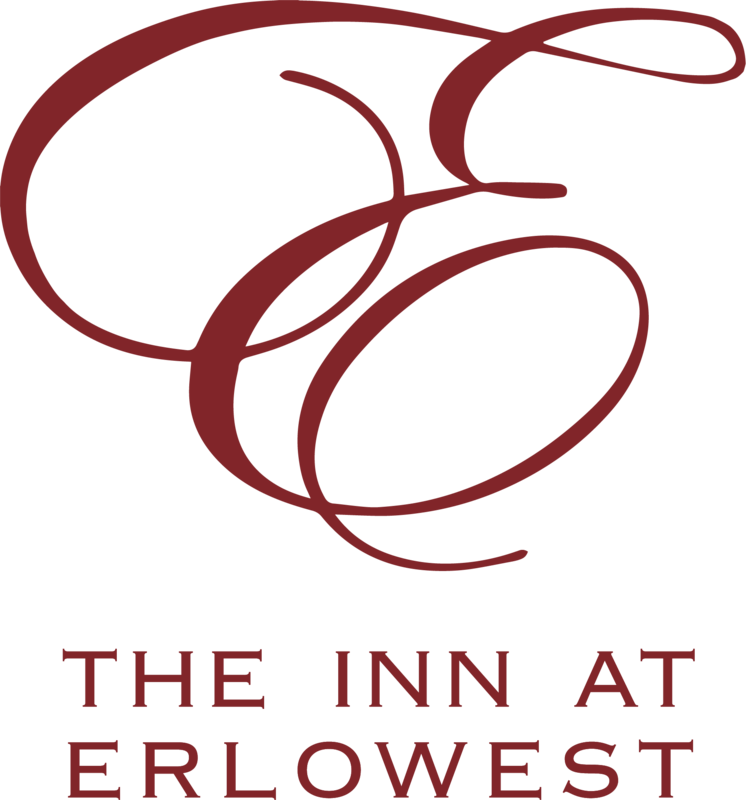 As you may have come to learn, Erlowest is the premiere event facility in the area offering breathtaking views of Lake George and beautifully appointed event space in our Grand Ballroom with an inspired cuisine. With only one celebration a day, our entire staff is on hand to ensure that your experience is unparalleled, and we are committed to providing the utmost in quality and service. Our Wedding Coordinators are there every step of the way. Offering clients a personalized planning experience is what has set The Inn at Erlowest apart from the rest creating events that are as unique as the couple. Prep for the big day with the rest of your wedding party in a guest room, our spacious common areas, or in a Townhouse or Villa nearby at Sun Castle Resort. Your Wedding Suite will be available soon after for you to retire to after your reception. On site ceremony locations including the North Pointe, on the shores of Lake George, or our Courtyard, with a wonderful lake view near our Front Terrace. Our Grand Ballroom is the perfect setting for your upcoming reception with seating from 50 guests, to 250 guests and an outdoor, lake view, front terrace for cocktail hour. For celebrations less than 50 guests, please visit our Special Events Page! Our Inn Dining Room can host more intimate gatherings for Weddings, Rehearsal Dinners, Bridal Showers, Milestone Birthday Celebrations & More!